Power steering greatly aids in steering effort for the driver, adding controlled energy to this steering mechanism.Your vehicle's power steering system is made up of a system of hydraulic fluids, pumps, racks and bars that connect your steering wheel to your front wheels and enable you to dictate the direction you travel in as effectively and as easily as possible. Power Steering uses a system of pumps and hydraulic fluid to convert the motion you apply to the steering wheel into the force required to turn your wheels.Some steering systems in passenger vehicles are geared towards providing a soft, light steering experience which is perfect for casual drivers, whereas many performance steering systems have a firmer, tighter feel which helps the driver feel more connected to the road. Why Do I Need Power Steering? The majority of modern cars will have some sort of power steering assistance - typically hydraulic or electric. Power steering allows the driver to use far less effort to turn the steering wheel, which is especially beneficial for people driving in urban areas and can be vital for someone who is lacking upper body strength. Considerably reducing the physical effort needed to turn the wheels when a vehicle is stopping or moving slowly (such as when parking), power steering can create a much more seamless, stress-free driving experience. When upgrading or maintaining your steering system, be sure to also replace any parts of your suspension system that work with your steering to provide the very best handling and ride for your vehicle. 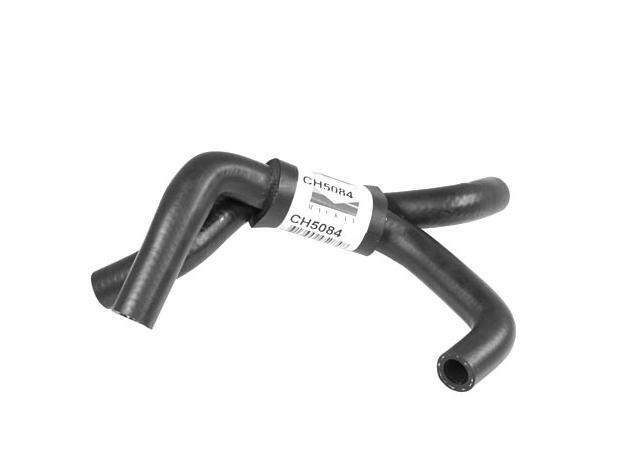 Sparesbox stocks aftermarket Power Steering Hoses and Power Steering Pumps, which work in unison to disperse the hydraulic fluid required to make your power steering works properly. Our range of Power Steering Hoses and Power Steering Pumps are manufactured by some of the world's most trusted names in automotive electronics and steering - Kelpro, Mackay Rubber, and Gates - to provide reliable steering and handling worthy of OE specifications.